This might be upsetting to hear, but you can’t deny that it takes a hell of a time to grow a smooth, silky and long hairs. What matters after so many of your efforts is sheer Patience. If you seriously wanna grow some long strands, then your patience is the key. According to health experts, on average, hair grows about half an inch a month. Your genetics factors, general health, and well being can affect the rate of hair growth. You have a good hair growth by having wholesome hair health, care, and proper diet. Here are some of the ways that can help faster hair growth. It is best that you follow a diet that is rich in proteins and vitamins essential for healthy and rapid hair growth. Foods that are rich in Vitamin A, B-complex, C, E, selenium, iron, copper, zinc, and magnesium should be included in your diet. 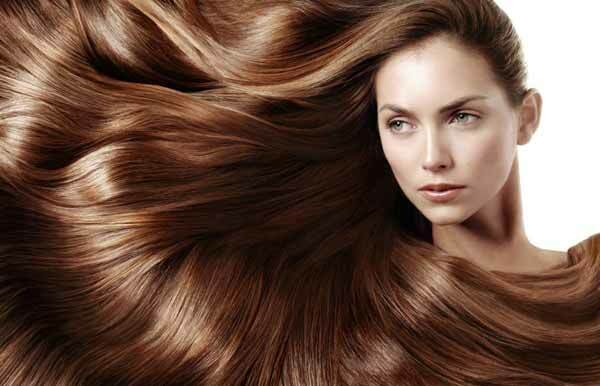 According to health experts, Vitamin B-Complex is extremely essential that can help hair grow faster. Food items like alfalfa, salmon, grapefruit juice, yogurt, milk, chicken, oats, lettuce juice, eggs, broccoli, beet juice, whole grains, cabbage, carrot juice and avocado in your daily diet can help you nourish your scalp and hair. Stress is said to be one of the major reasons that slow down hair growth and motivates hair loss. Doctors believe that stress can disrupt the normal hair functioning and stimulate your hair to enter the fall-out phase or telogen. It is essential that you manage and control your stress and stressful thoughts. Indulge in activities that can help brain relax and kicks out unwanted anxieties. Meditation, breathing exercises and other relaxing techniques can help you through lower the stress. Make sure you sleep seven to nine hours for healthy body functioning and hair growth. The natural herbs available such as sage, burdock, catnip, horsetail, nettle, and rosemary are said to motivate faster hair growth. In particular, Rosemary can be excellent as it adds luster to your locks and stimulates hair follicles, resulting in healthy hair growth. Mixing these herbs with essential oils and shampoo can help stimulating hair growth or to drink herbal teas can also help with your desires. You can try using green tea as the anti-inflammatory and polyphenol properties can help with natural hair growth. These natural herbs are said to be used in ancient times for healthy and stronger hair growth. 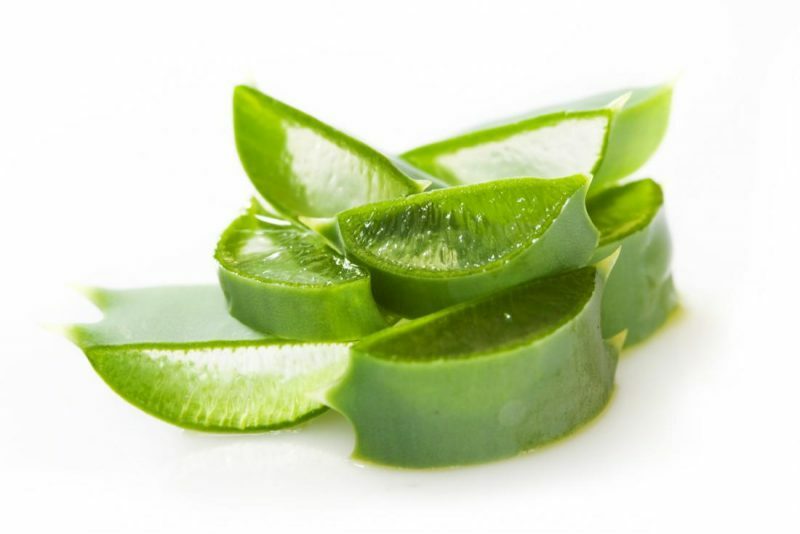 Aloe Vera contains proteolytic enzymes that can help repair and heal the damaged cells in your scalp. 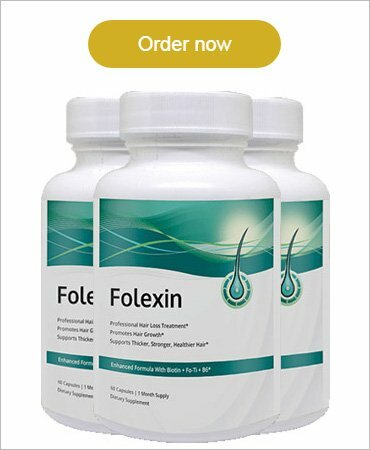 These enzymes improve follicle health and enhance healthy and faster hair growth. Aloe Vera has anti-inflammatory properties that can help soothe your scalp and heals aggravation and irritation. 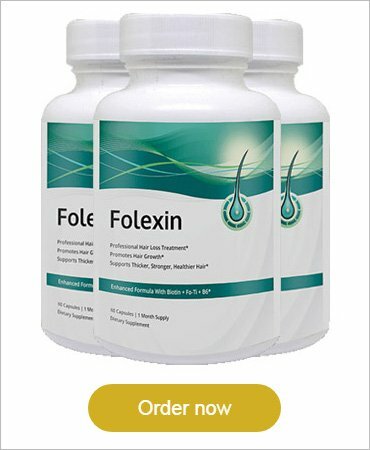 The antiviral and antifungal properties can help reduce flaking and dandruff. With the high content of minerals, protein, and vitamins, Aloe Vera can help nourish your hair and follicles efficiently. These are some of the techniques that you can try for natural hair growth. If you still not convinced then we would suggest you take care of your diet, nourish your hair with essential oils and massage them accordingly. Healthy care can work wonders! So try these ways and enjoy natural growing hairs.